We provide advisors with powerful solutions for their clients. Learn how National HealthClaim will manage onboarding, process all claims in-house and provide a team of customer support agents to answer any questions. New mobile technology that lets you make claims with the click of a photo. No more forms or mailed receipts. Keep it simple. Send us a picture. Watch our quick video start guide to see how. No need to fill out any forms or mail us anything! One click of a button sends us your receipts. Just three business days to see your new claim created. Review our notes to see if you need to send anything else. If so — just snap another picture! Just three business days to see your new claim created. Review our notes to see if you need to send us anything else. If so — just snap another picture! Control every aspect of the plan, so you can make changes at the click of a button. 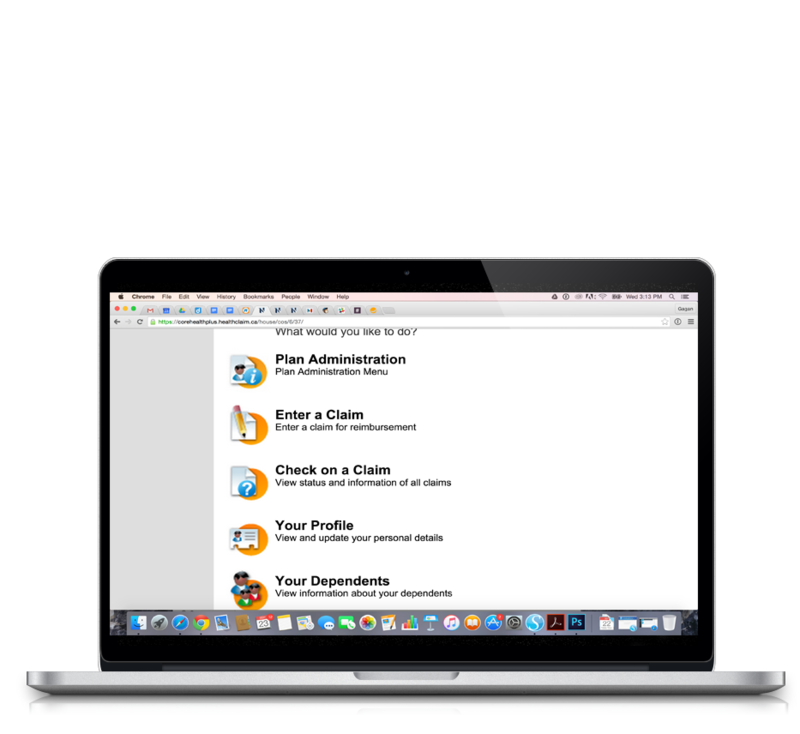 Our system allows you to administer benefits, add or modify users, and download usage reports. You have access to everything. 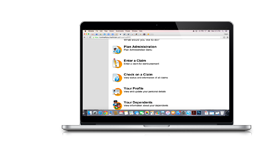 You no longer have to burden your HR with managing employee claims. We provide you with an in-house adjudication team, specially trained in following Canada Revenue Agency guidelines to make sure all the receipts are properly processed. Our team works with your employees to give them an understanding of how to use their benefits and follows up each claim with detailed notes on their account portal. Have your benefits change as your business does. Customize your benefit strategy to scale as you grow. Your needs change all the time, which is why our benefits are not full of limitations. You have adjustable benefit categories, full control over benefit limits, features like credit carry forward and the ability to turn on new hire restrictions as needed. Advanced security at your fingertips. Built on a protected system that gives all employees unique, password protected login access to their own account portals. Administrators have a separate login to view private company plan details, funding history, usage reports and master employee lists. Our system is built to protect your benefits, so employees can claim sensitive expenses without worry. Our solution strengthens your benefits program since it is not tied to an insurance provider. A third-party solution not only helps your employees understand and experience their benefit dollars, but it also provides a clear opportunity for your employees to use other insurance coverage before making a claim on your company plan – this reduces your benefit plan costs. A spending account is funded on a per claim basis, with no monthly premium charges. With a small administration fee you can control your benefits costs while still providing your employees great, flexible coverage. 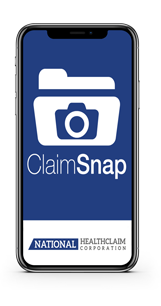 With our mobile app, ClaimSnap, submitting receipts is as easy as taking a picture. We build the claim and enter all the info for you! 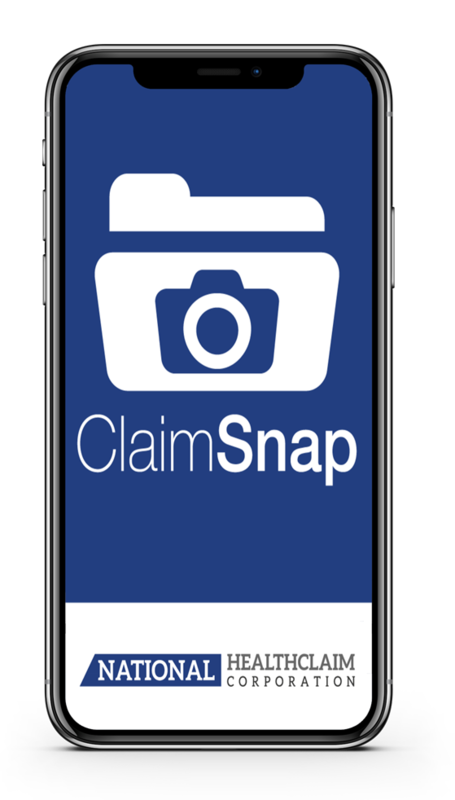 Claims can be made on-the-go without taking time out of your busy schedule. 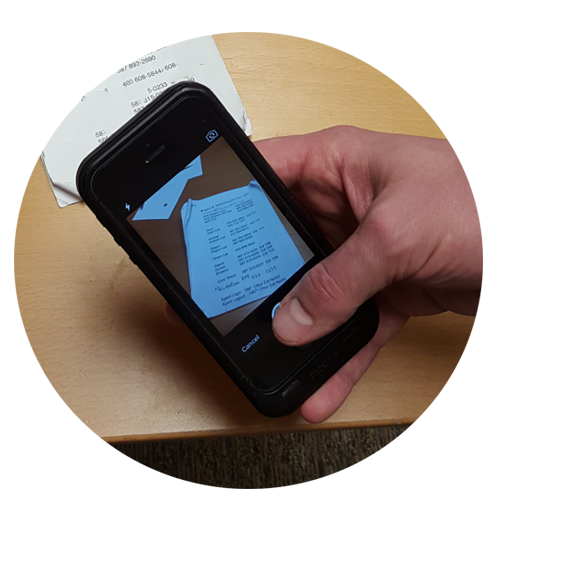 Our mobile app can be downloaded on as many devices as needed, so spouses or dependents can send in their own receipts. Everyone can enjoy one of the simplest mobile apps in the industry. With our trained support agents dedicated to helping you, there is never a time where you have to be in the dark about your benefits. Call our support line, or email us today to get all your questions answered and have one of our knowledgable staff members walk you through your account. Just wanted to write to say thanks for the great service. I was scared to death of the painful instructions about mailing things in and… I don’t even want to think about it… but then I tried the app, and my claims were processed so quickly and efficiently I couldn’t be happier. Thanks so much. you guys are so friendly and this is so easy to use. Some companies make it so hard to use the benefits, it is amazing. That’s all I have to do! I am definitely going to show everyone in the office. Just wanted to send a thank you for being so prompt with all of my claims. it is a nice treat to not have to wait a month or two for things to be completed. have a wonderful weekend and thank you again to your team. WOW. I don’t often send in reviews of applications, but in this case given the time savings that this mobile app has generated, I thought I must. 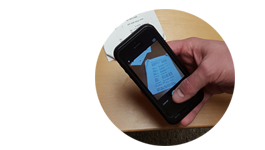 What previously was a dreadful experience of scanning, saving, and submitting that could take hours, has been reduced to minutes with the ability to send an image of the claim. 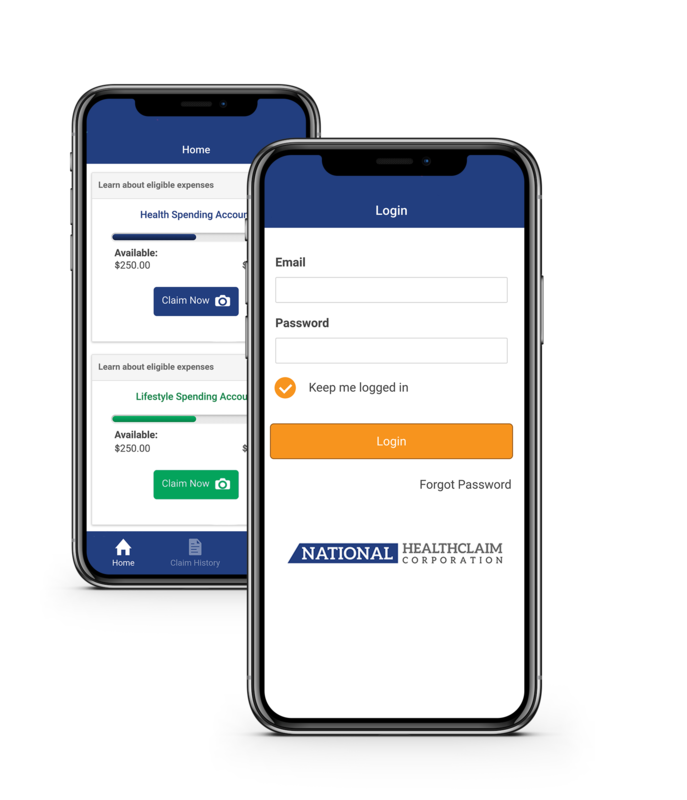 Seeing the need for a fresh approach to providing group benefits for businesses, National HealthClaim has been developing and leading the industry with its technology in Health & Wellness Spending Account solutions. Reliable and secure online systems are at the core of our operations and our commitment to customer service, technical excellence, and new products is unshakable. National HealthClaim recognizes the importance of the advisor-client relationship and we prefer this relationship for growing and distributing our products across Canada. Building relationships with advisors has proven to be an excellent model for us and we will continue to grow our business through these relationships. Our goal is to continue to support our advisors as well as provide them with new leading edge technologies and solutions to share with their clients. If you are an advisor looking to partner with a company who values your expertise and respects your relationship with your clients, call or email us today to speak with one of our advisor support representatives!